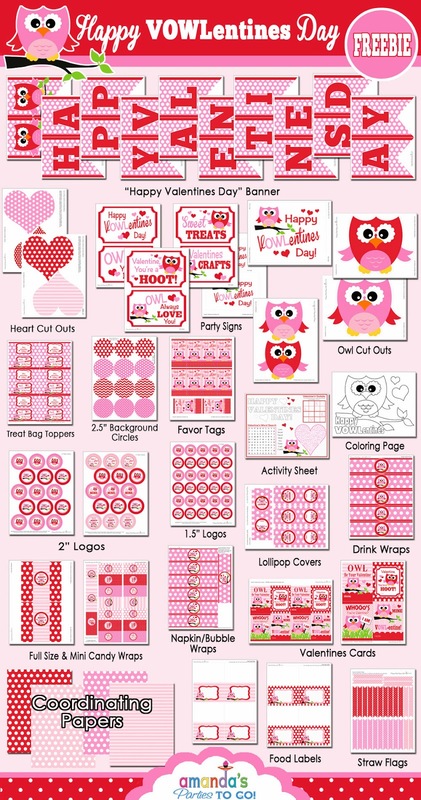 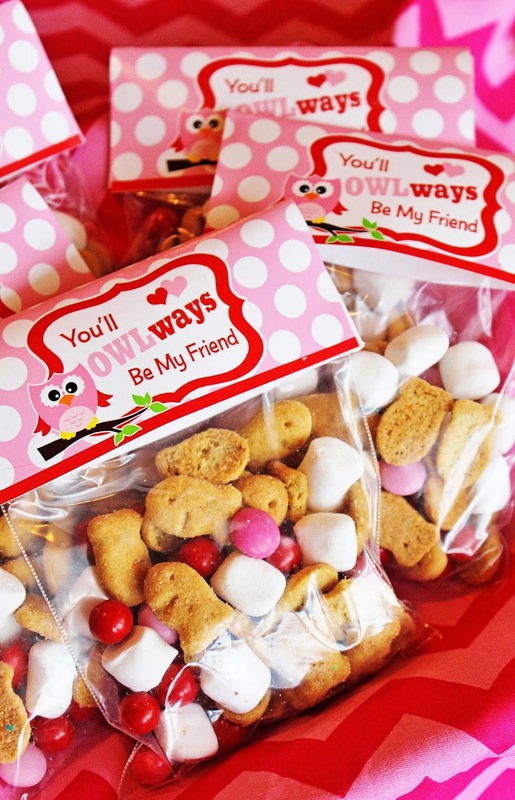 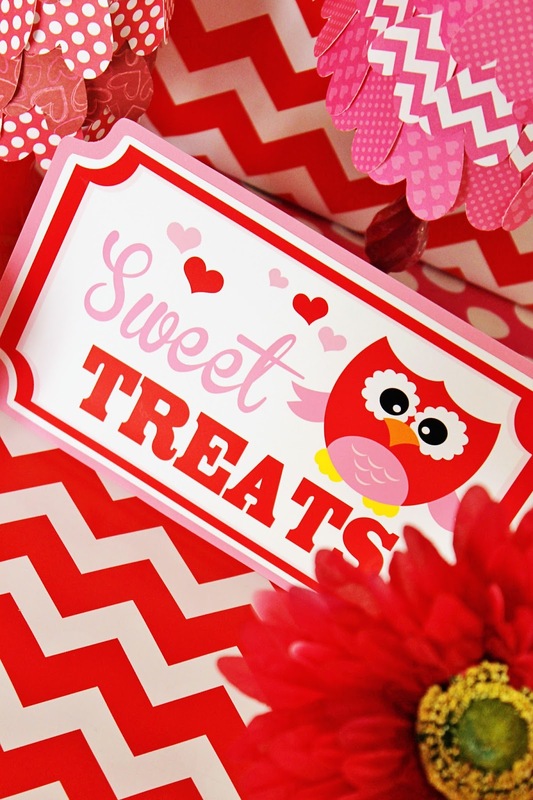 Amanda's Parties To Go: Valentines Day Freebie Printable - Full Owl Party Set! 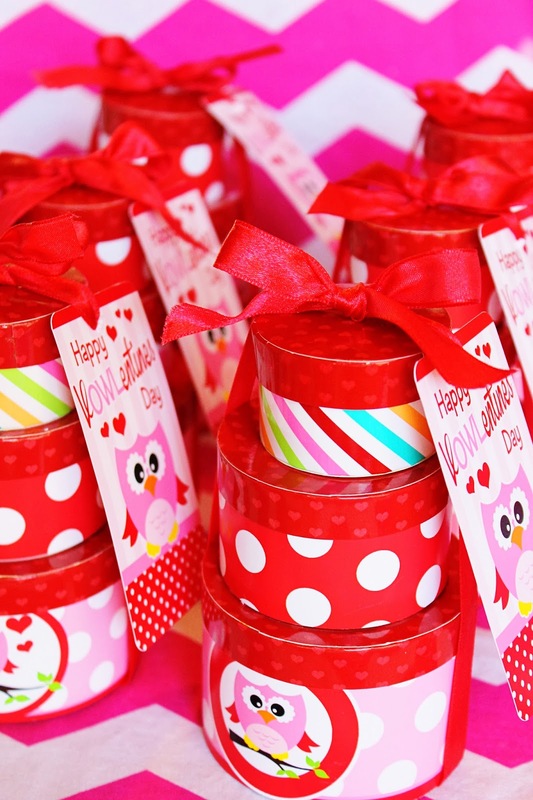 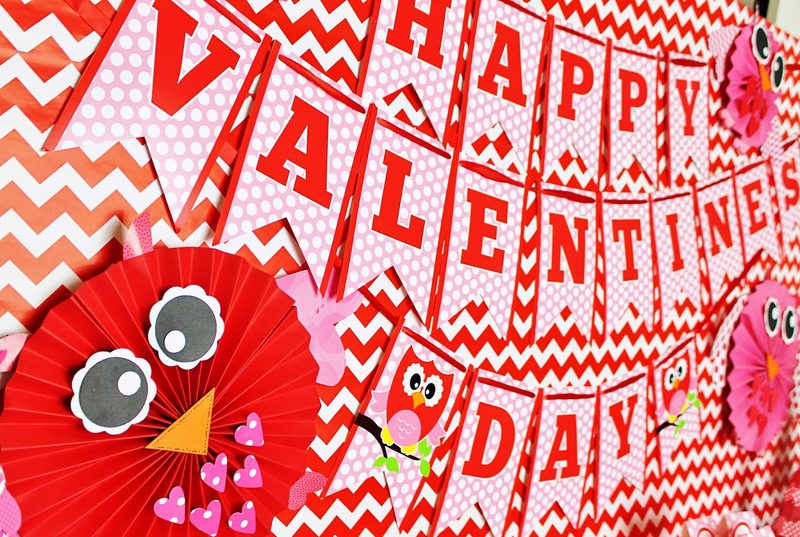 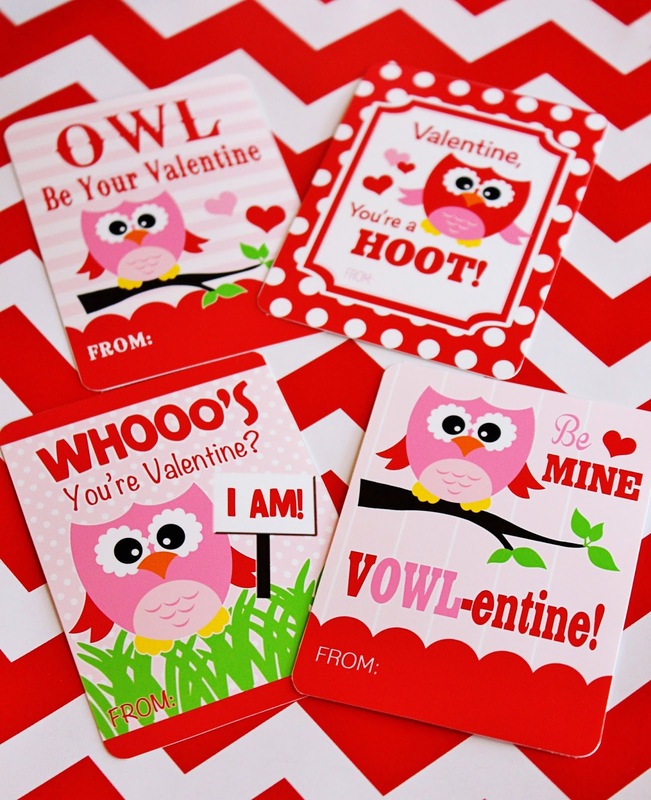 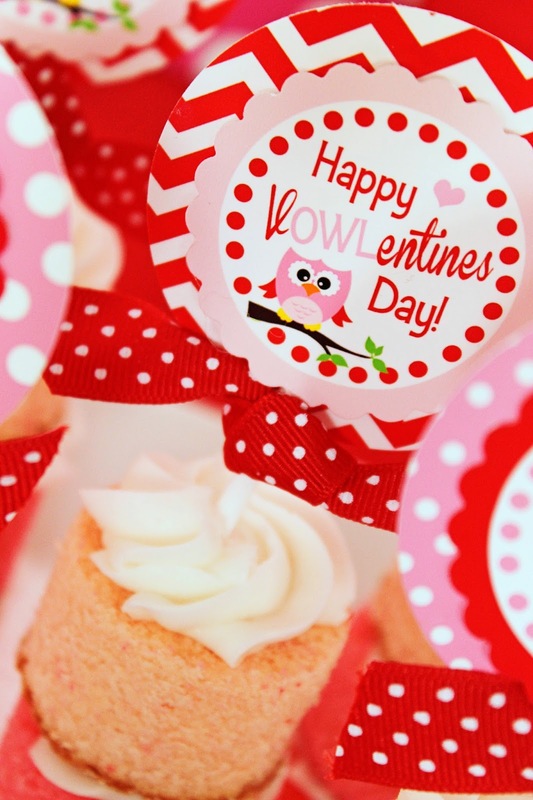 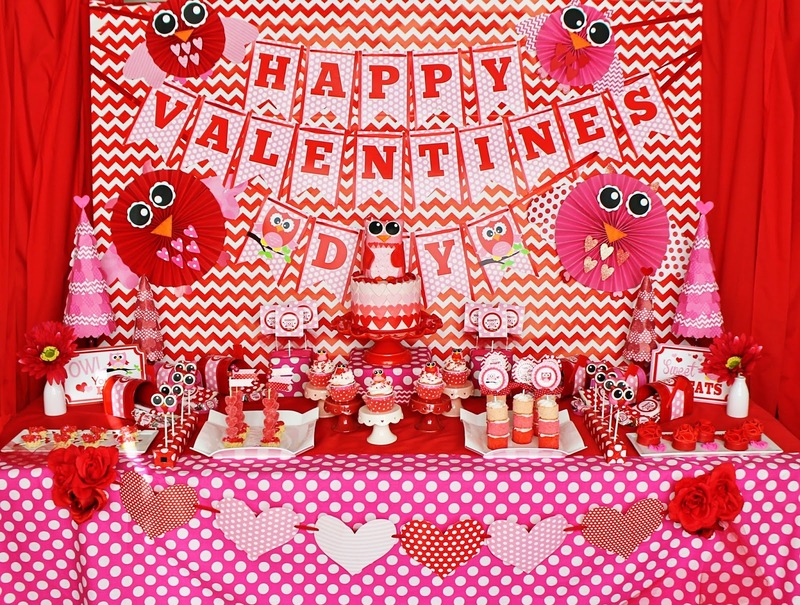 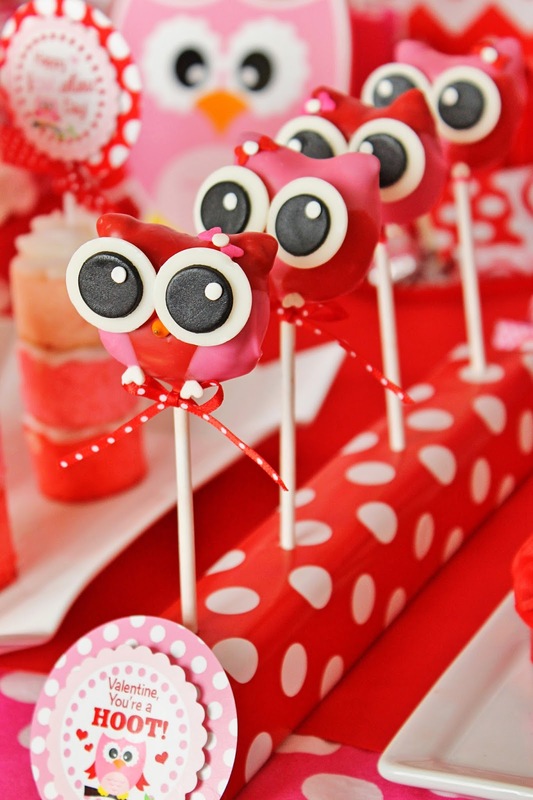 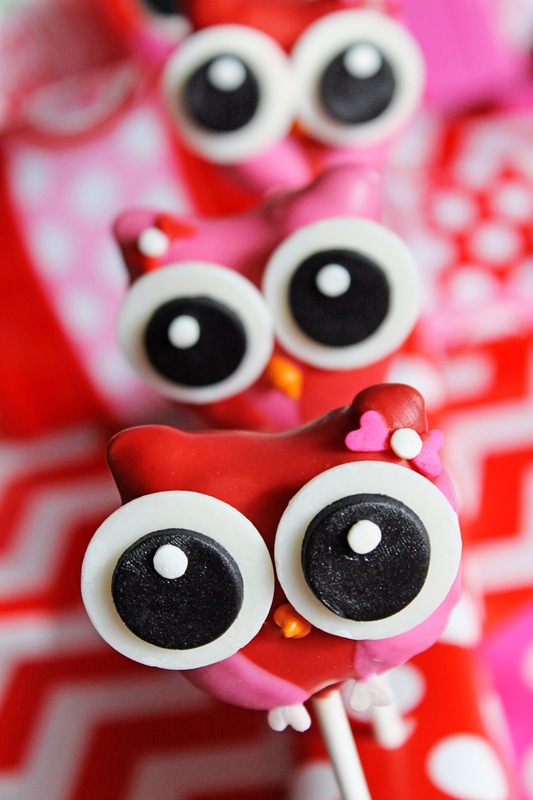 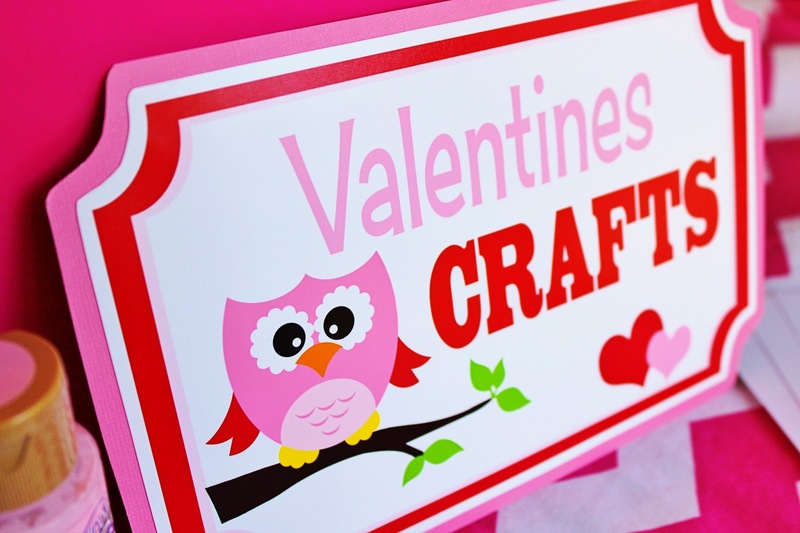 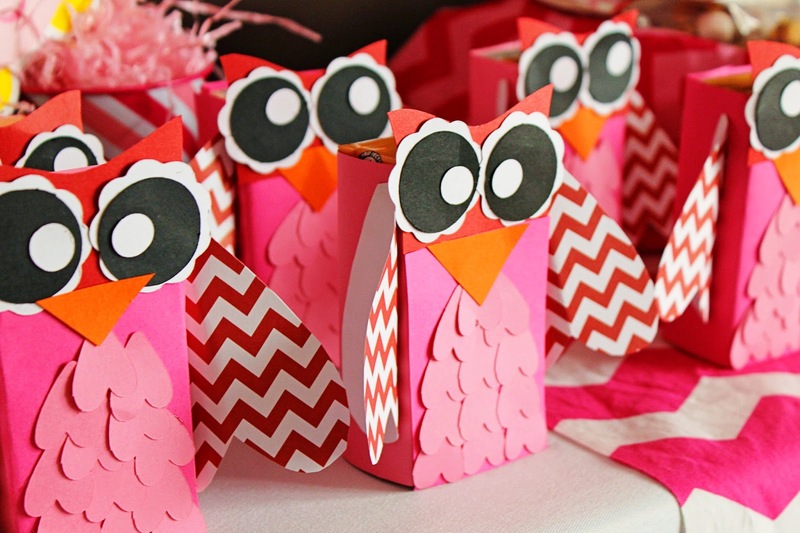 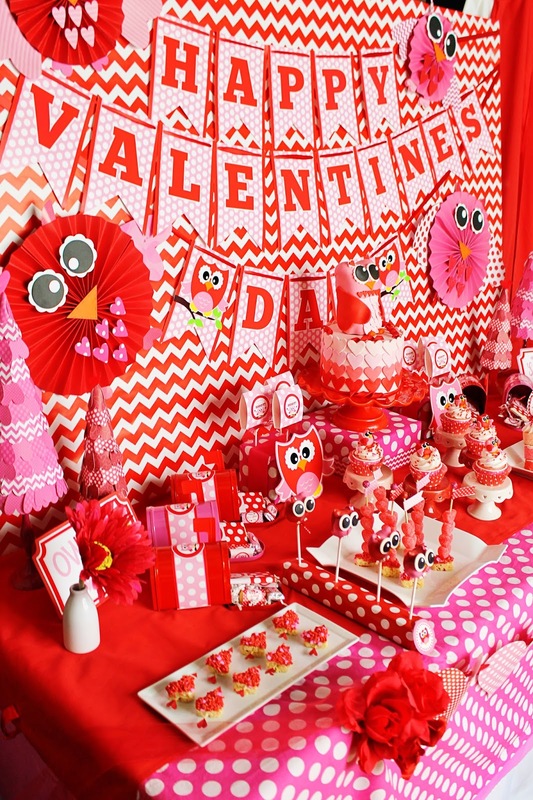 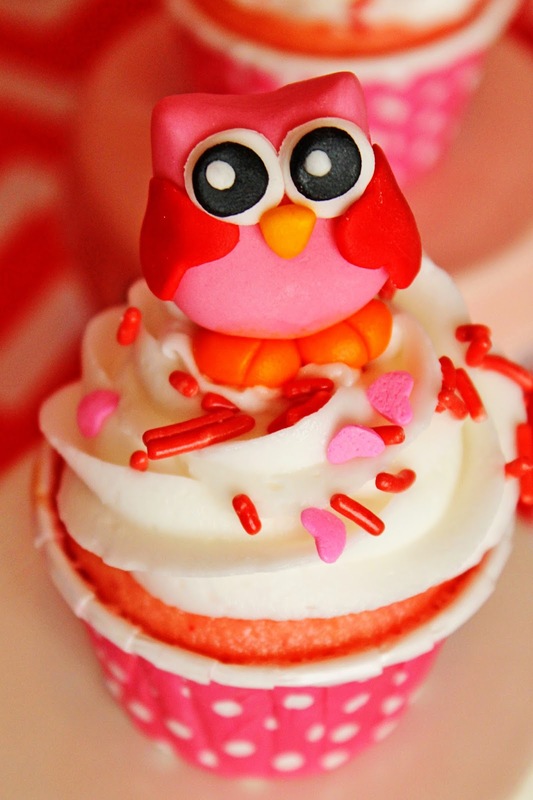 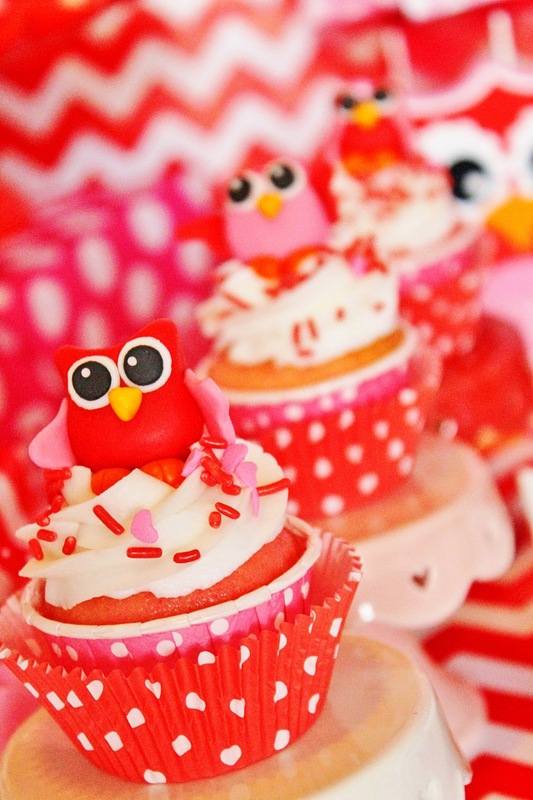 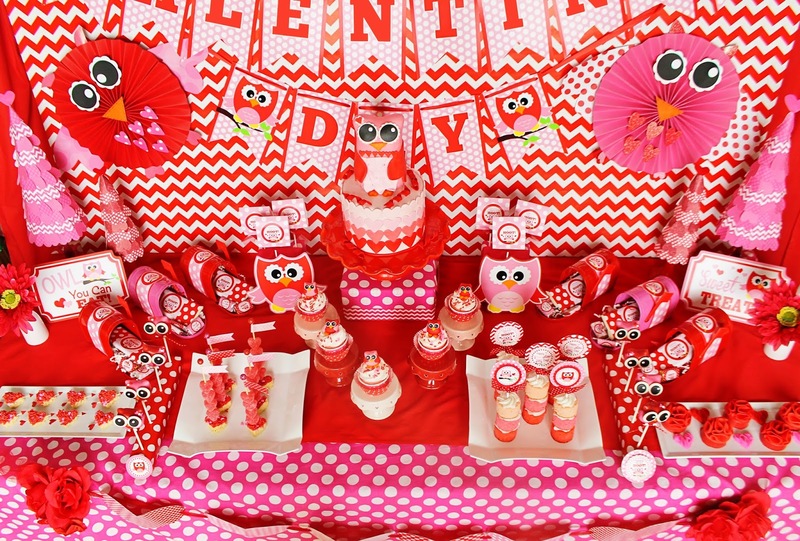 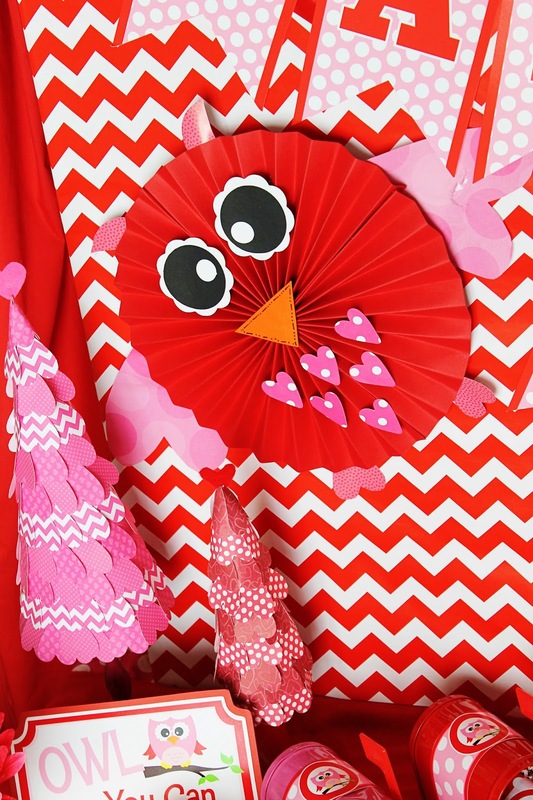 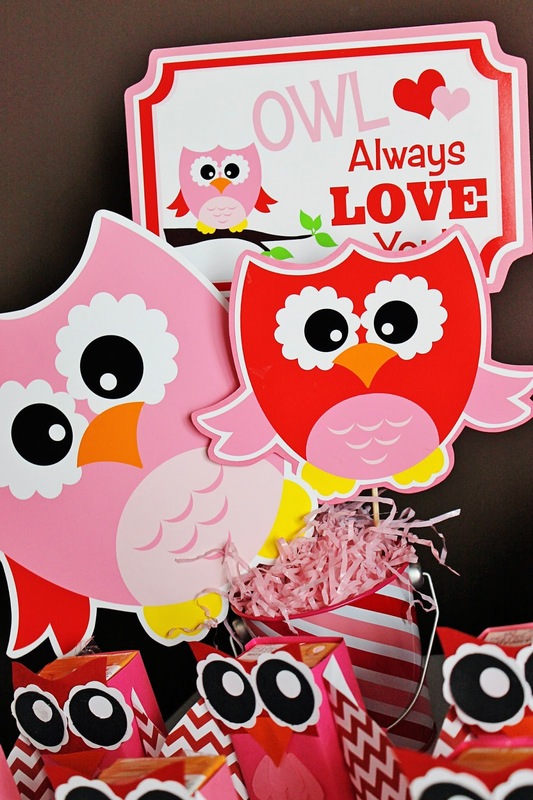 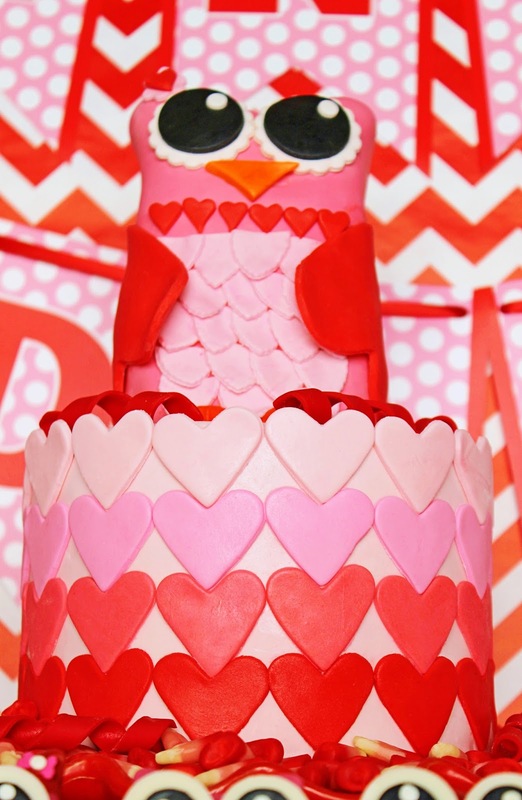 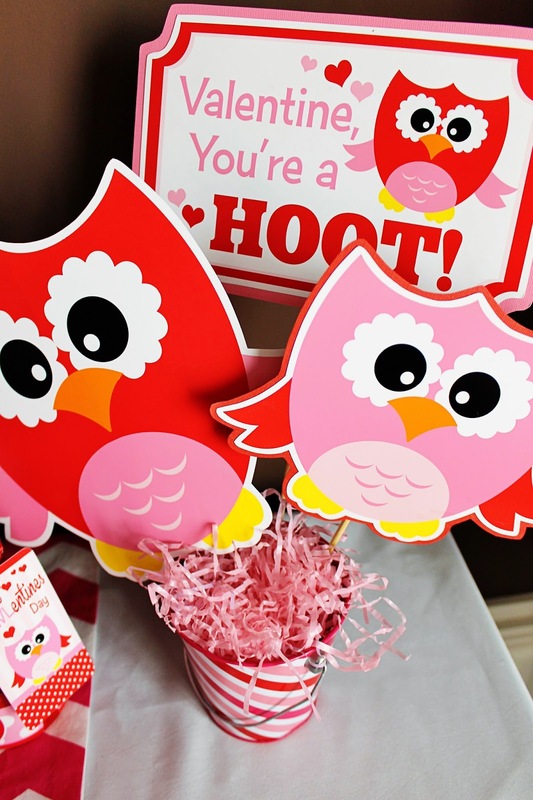 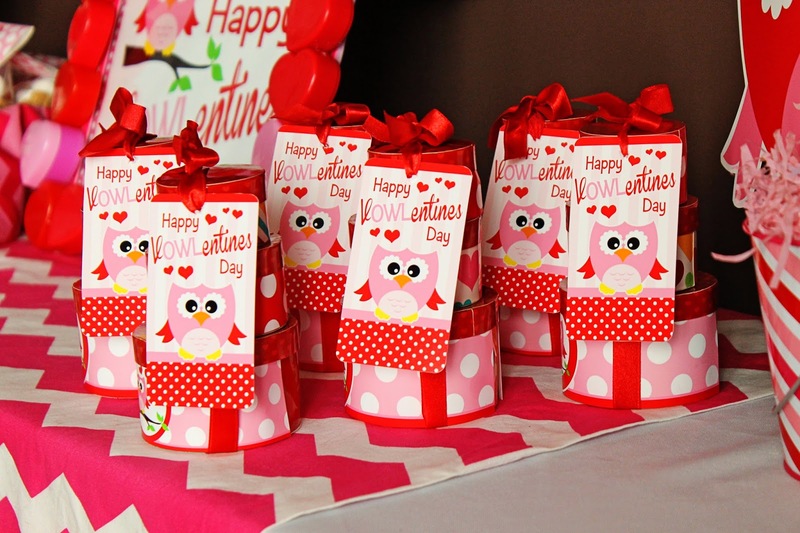 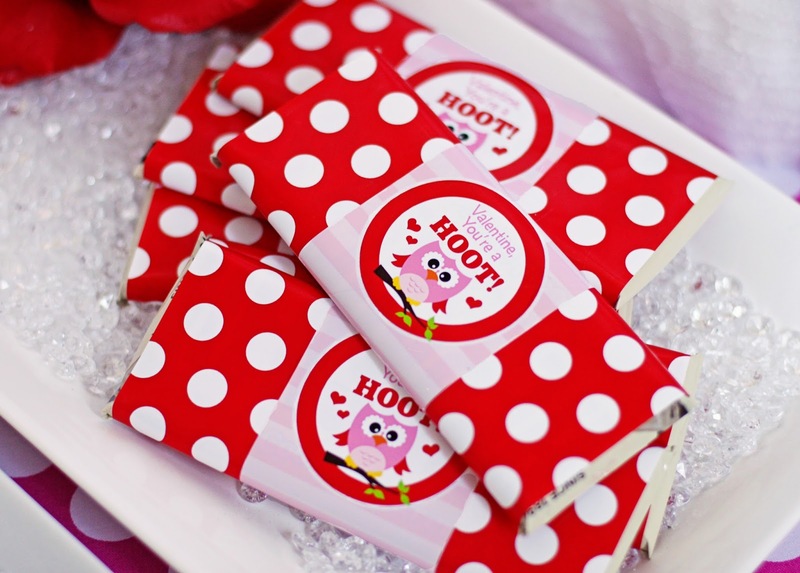 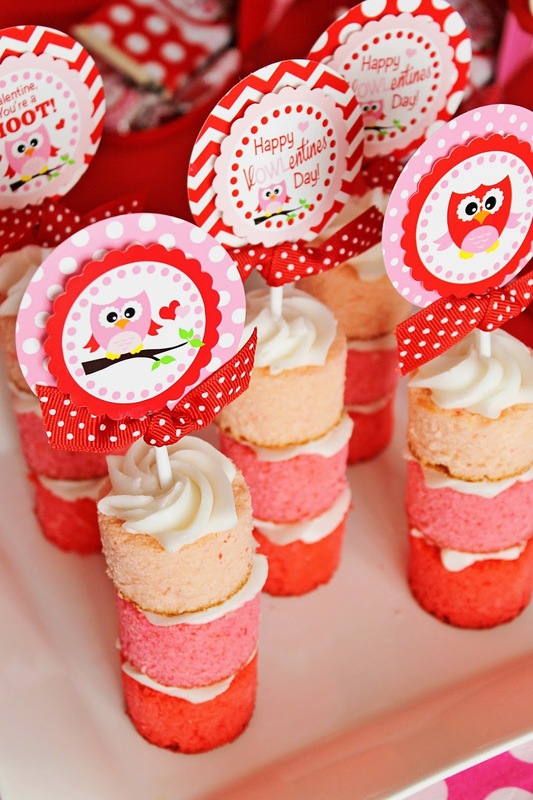 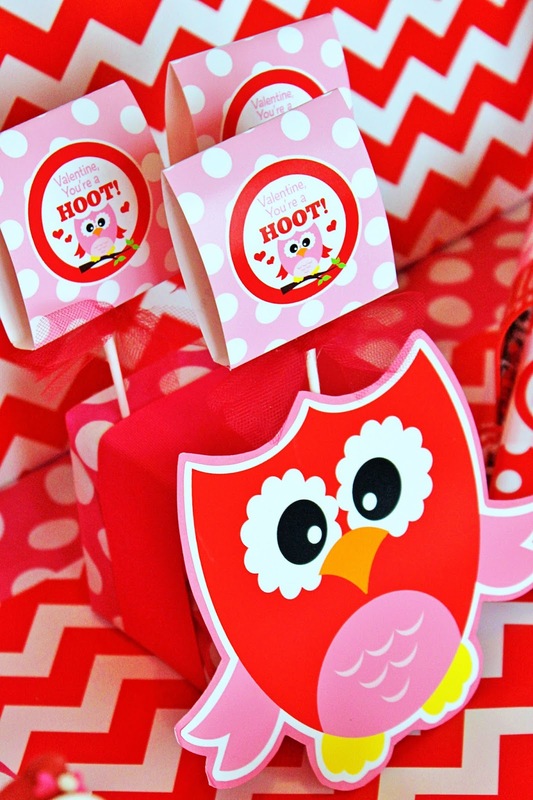 Valentines Day Freebie Printable - Full Owl Party Set! 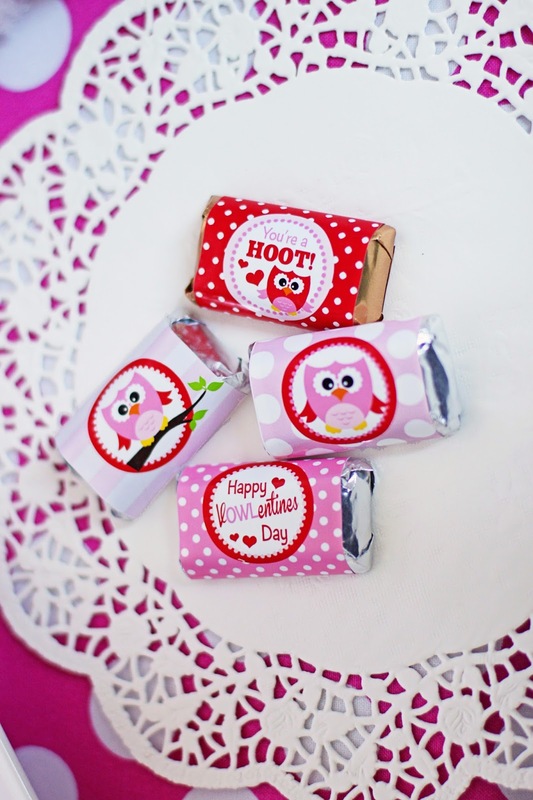 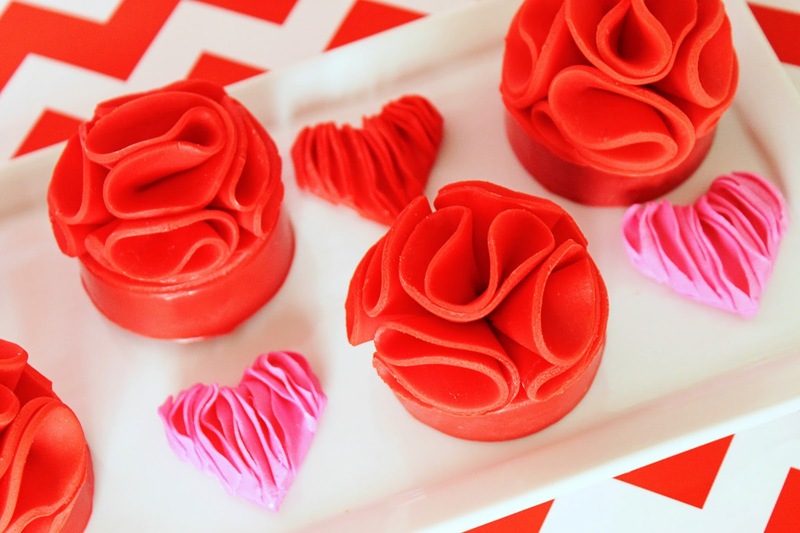 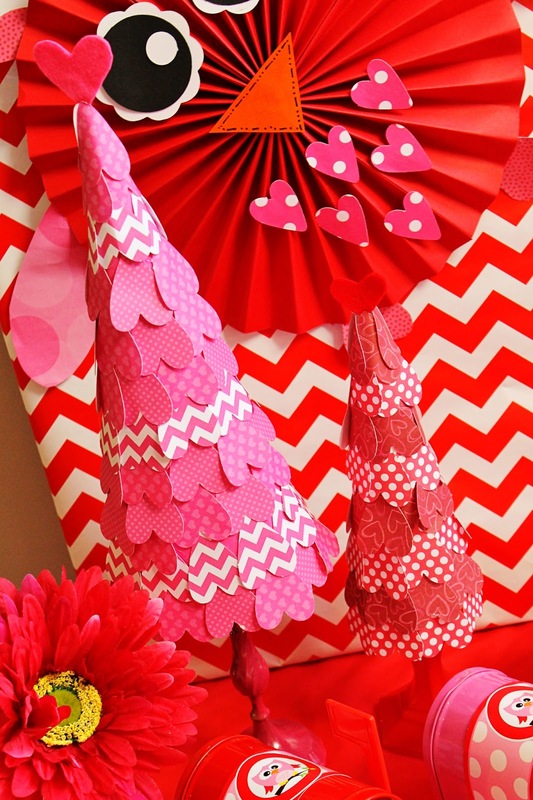 What a FABULOUS FREEBIE I have to share with you for this VALENTINES DAY! 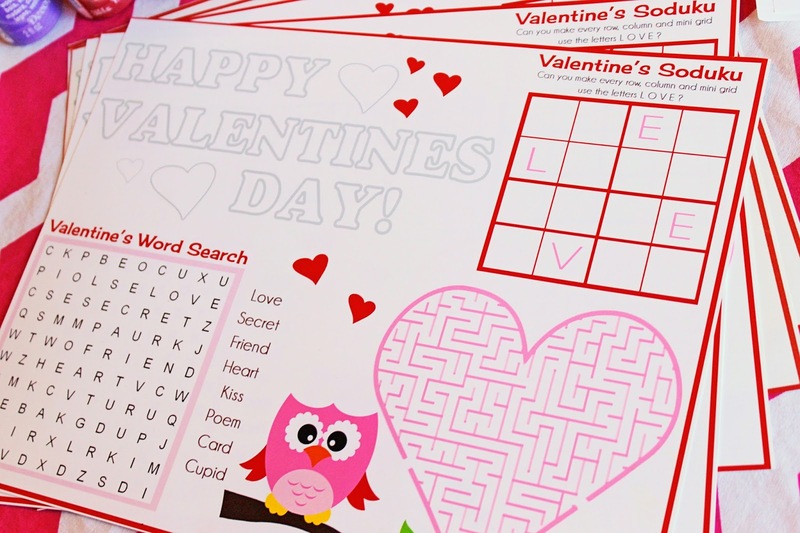 is a printables set packed full (44 files FULL!) 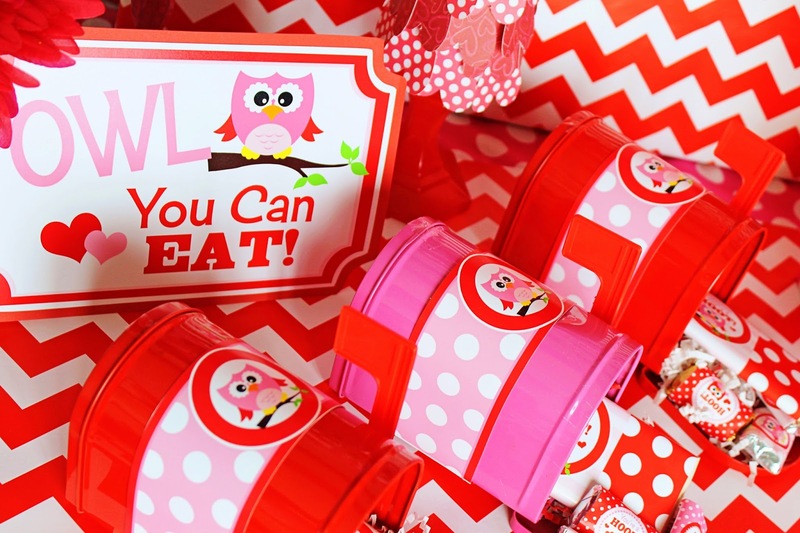 of everything you'll need to make your classroom parties and home decorating easy and adorable this year! 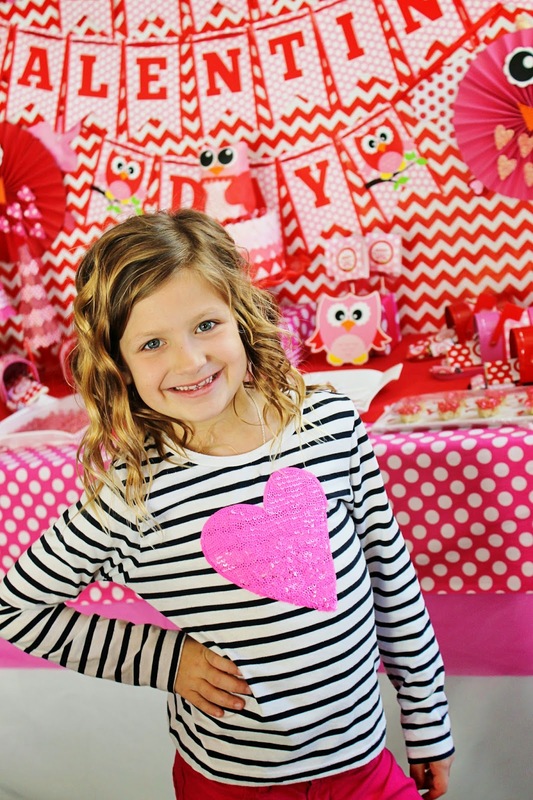 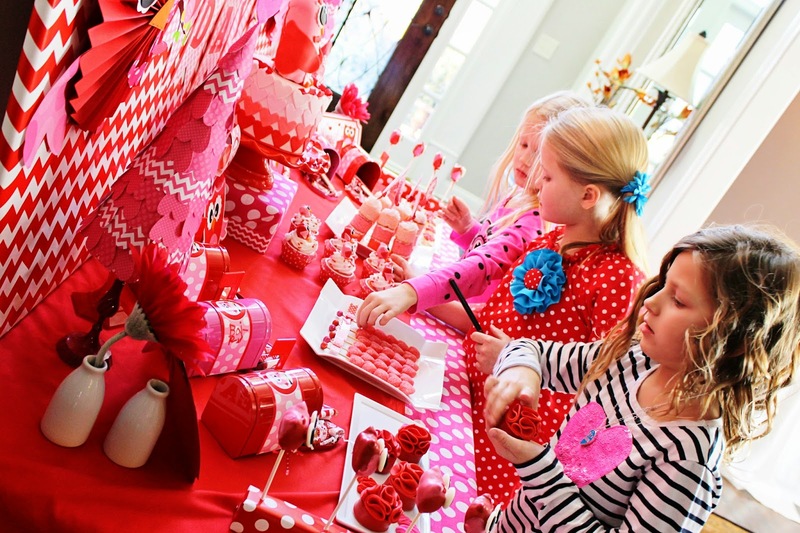 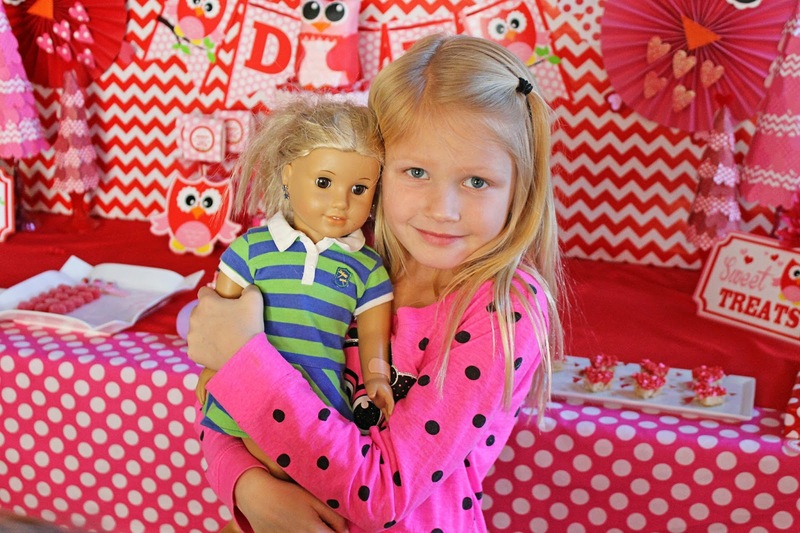 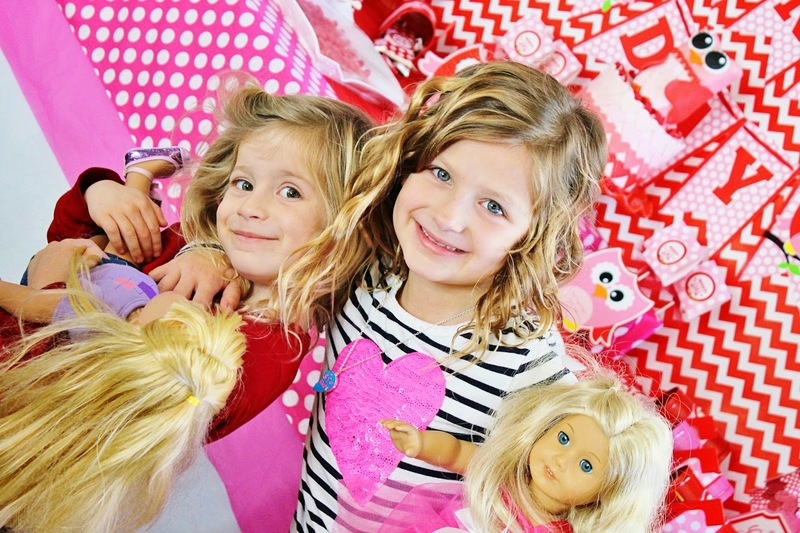 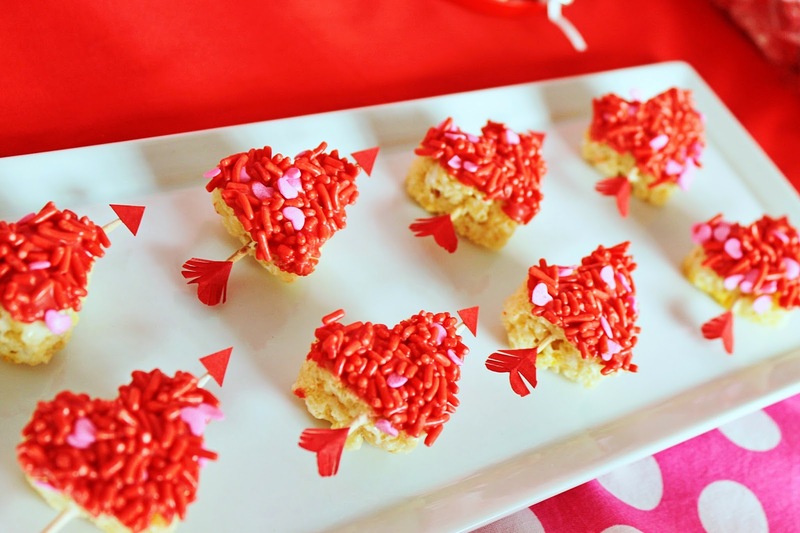 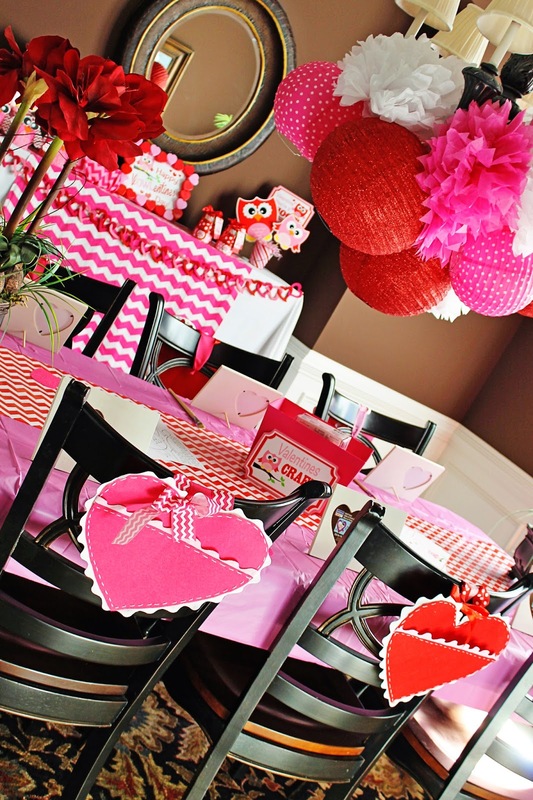 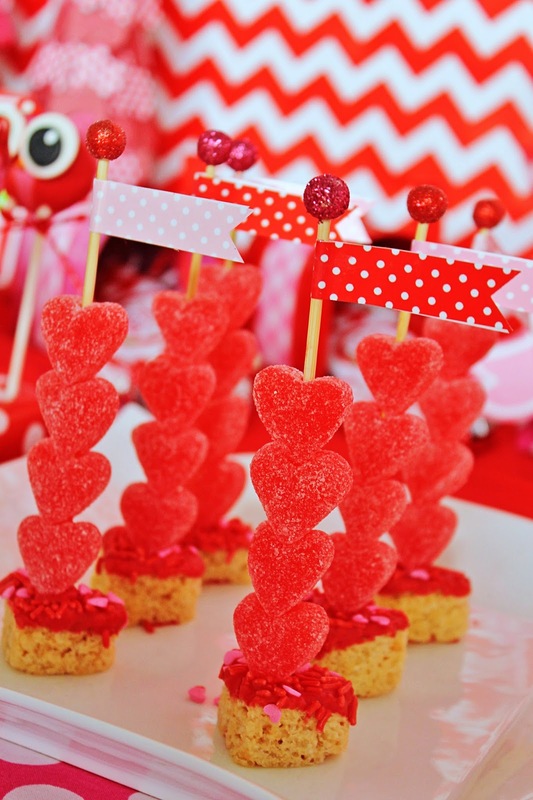 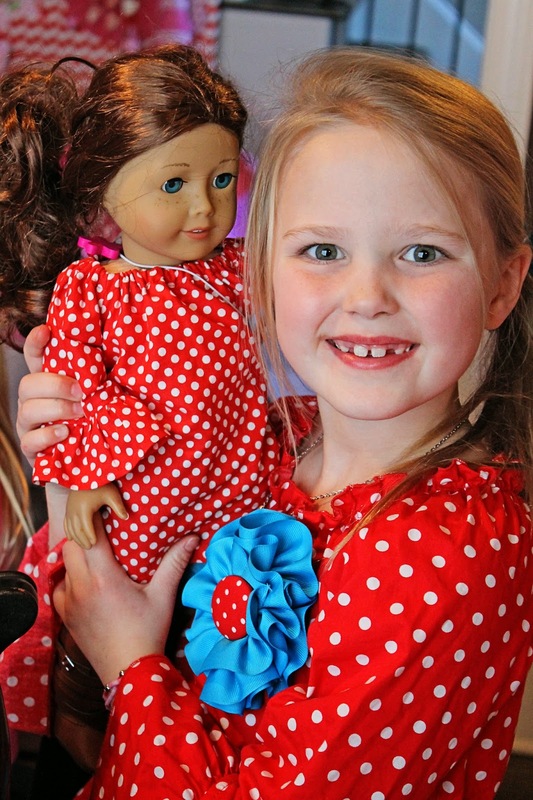 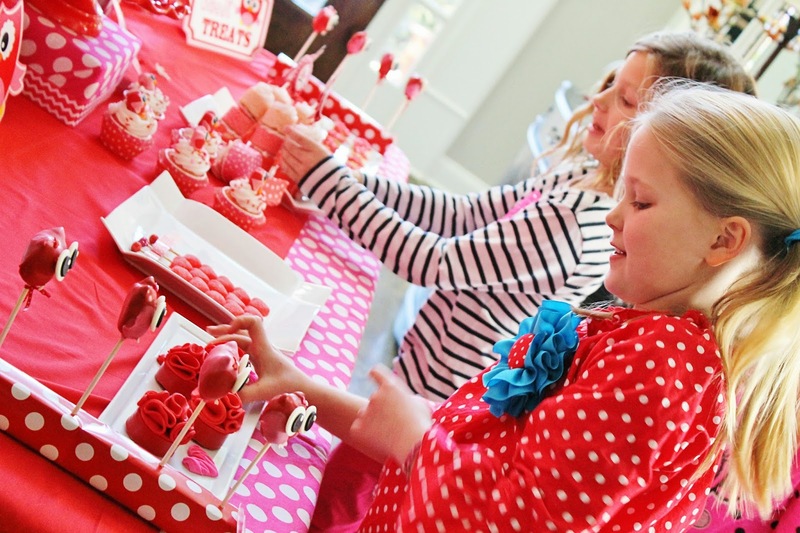 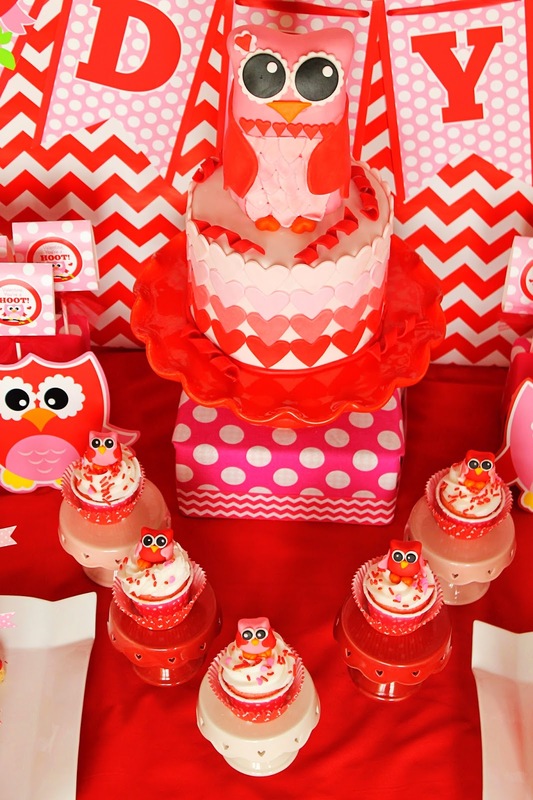 Kate Petronis of And Everything Sweet, my amazing talented friend, put together the most detailed, sweet Valentines party for her daughters and their friends using the printables set. 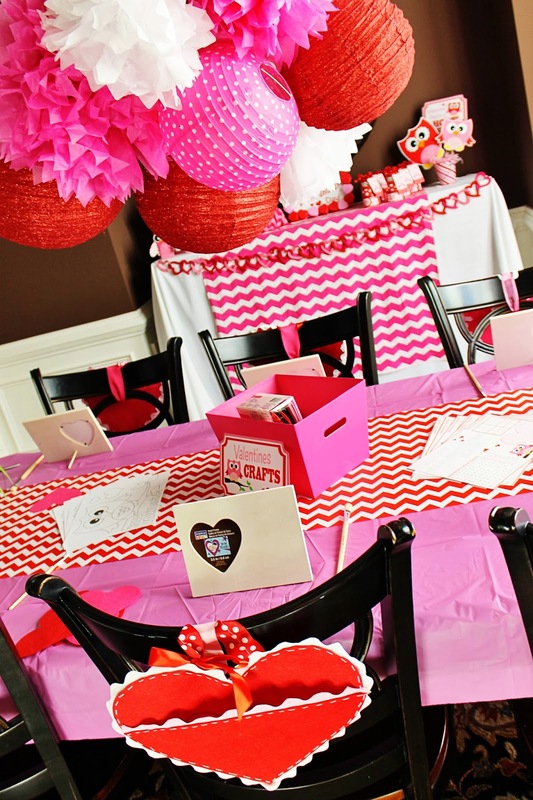 You will see so many amazing ideas here and I hope it might even motivate you to host your own little soiree. 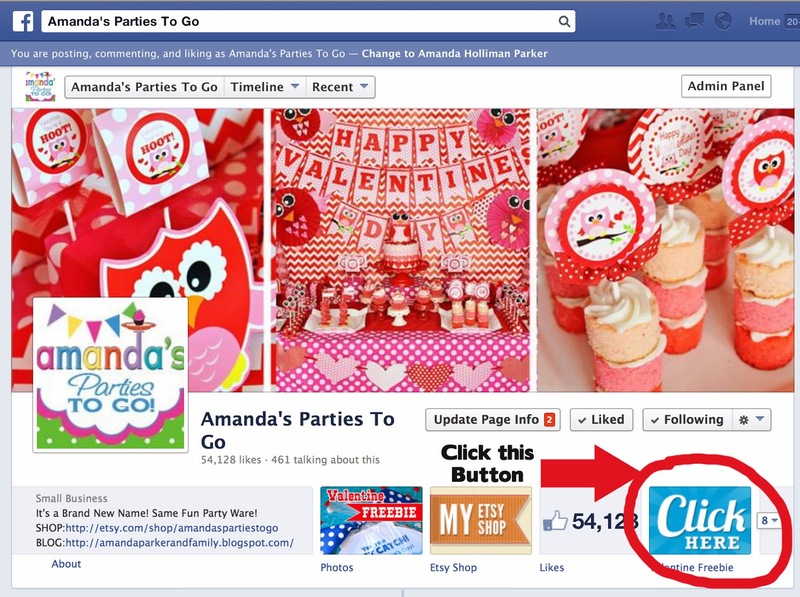 How do I download the set if I don 't have a facebook page? 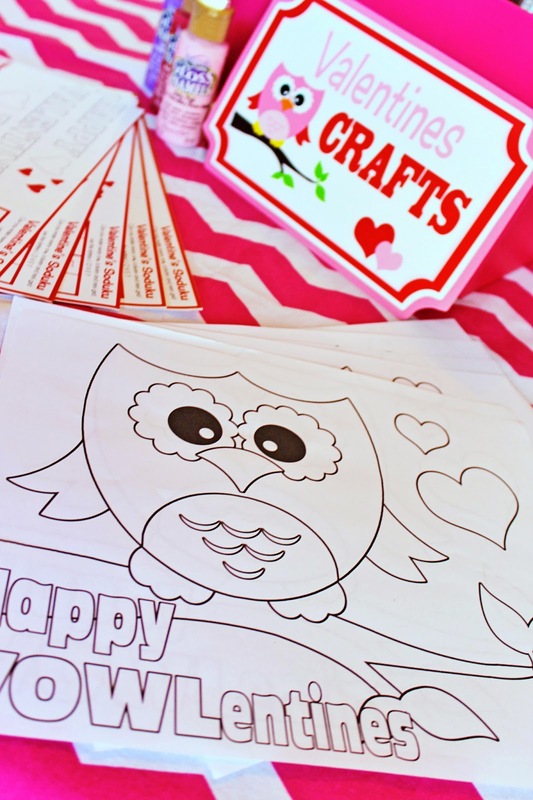 I posted some photos on my blog if you'd like to see how I used some of your printables. 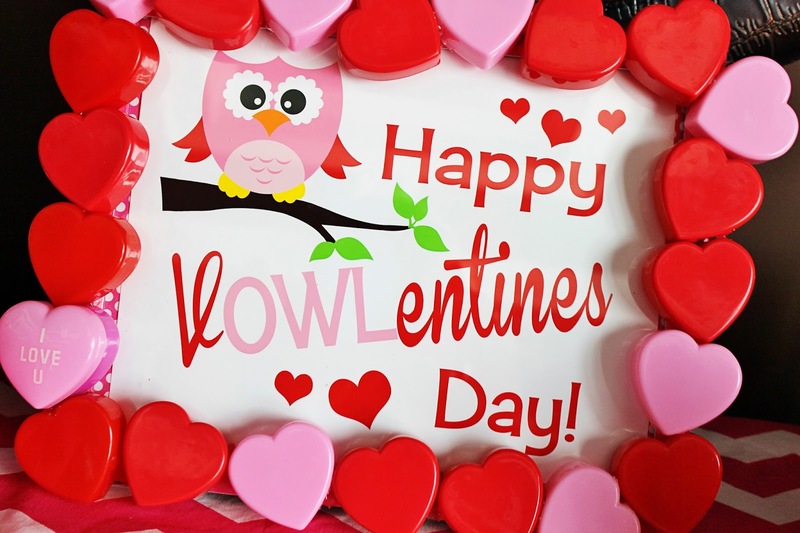 Hoa valentine sẽ là món quà hoa tươi vô cùng ý nghĩa, hoa valentine hay hoa tình yêu tất cả tạo nên những bó hoa tình yêu valentine đẹp tuyệt vời.